I'm Ruth Gibson and I have been volunteering in a busy rock climbing guest house in Spain since 2015. I make flapjacks and they are very popular! During this time, I have been asked many, many times for the recipe, and so I decided to make this book. Not wanting to make just a recipe book, this book also contains nutritional information on the ingredients and how they can help improve your sports performance. This collection has ideas for new and interesting flavours, including vegan, lactose-free and gluten-free recipes. 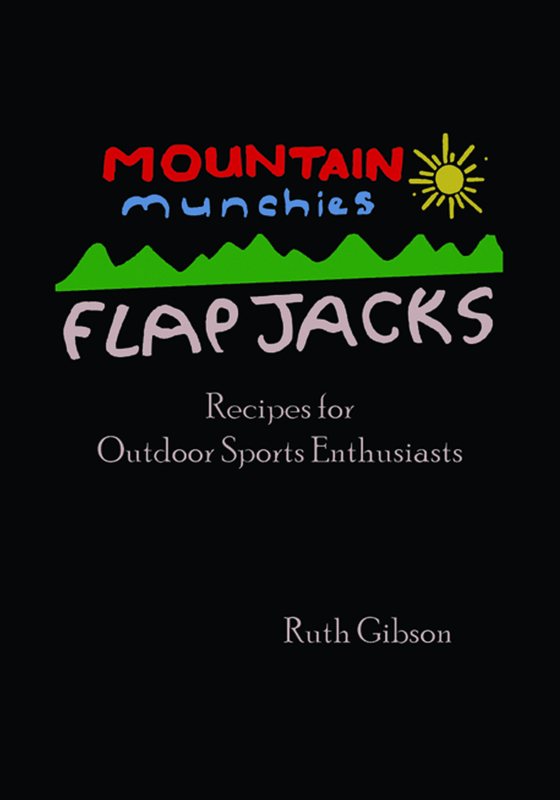 Hopefully, I have created the perfect flapjack book for hill-walkers, rock climbers, mountain bikers, scuba divers, trail runners and anybody who loves adventuring outdoors! Flapjacks are the perfect accompaniment to outdoor activities because they are light to carry, don't take up much space in your bag, provide essential energy and, most importantly, are yummy!